Can you add turkeys to your write-ups, I might be coming this winter (Feb)and was wondering what was available with turkeys on each islands. To be honest, I don't know much about hunting turkeys here but I'll be sure to make a few phone calls. I'll get in touch with Riley, he's a wealth of knowledge. Not sure if you want to move this or make it a new thread but here is some turkey info on Hawaii Island (Big Island). So the first real season is our Upland Game bird season. It starts the first weekend in November and ends the 3rd weekend in January. In this season you have one turkey per day per hunter. You can walk around and shoot any game birds. The season is only open on weekends and usually is limited to Mauna Kea, Kipuka Ainahou, Kapapala Ranch, Keamuku, Pohakuloa Training Area, and Lau Ranch (located right next to Kaohe GMA). As for our spring turkey hunt, Hawaii Season seems to be a little early compared to some midwest seasons. Opening day for Spring turkeys is the first day of march and ends the last day of march. So basically 31 consecutive days. Bags limits are 2 long beards per hunter per season. NO HENS are to be shot. Decoys are ok, and orange is not required but highly recommended if you plan to walk off the roads a bit. Areas that are open are Mauna kea, Kaohe, Pohakuloa Training areas, Keamuku and Kipuka Ainahou. Only Mauna Kea, Kaohe, and Kipuka Ainahou follow the 31 consecutive days, as for Keamuku and Pohakuloa, they are only open on weekends or state holidays and you will need to call the friday before you go to make sure they are open for bird and not for mammal hunting. As for the other island im not sure how their hunting is or where to go. Either way, youll have some fun hunting Rio Grande Thunder Chickens!!!! We'll leave this post here and I'll repost elsewhere if necessary. Had no clue HI had turkeys.....cool. The only island I have been successful at turkey spot and stalk is Lana'i. For some reason no one pressures them and they don't seem as smart as hunted turkeys usually are. I think it's because everyone is after the Axis deer so the turkeys mostly get left alone and in turn they get used to being around hunters. Try calling this number (808)565-3981 Lana'i Company Game Management (I think that's their name?) They manage all the non-state hunting areas of Lana'i. Bird season on state land runs from now to the end of Jan so you'd need to hunt private land if you come in Feb. Google the Craig Morgan Lana'i episode. 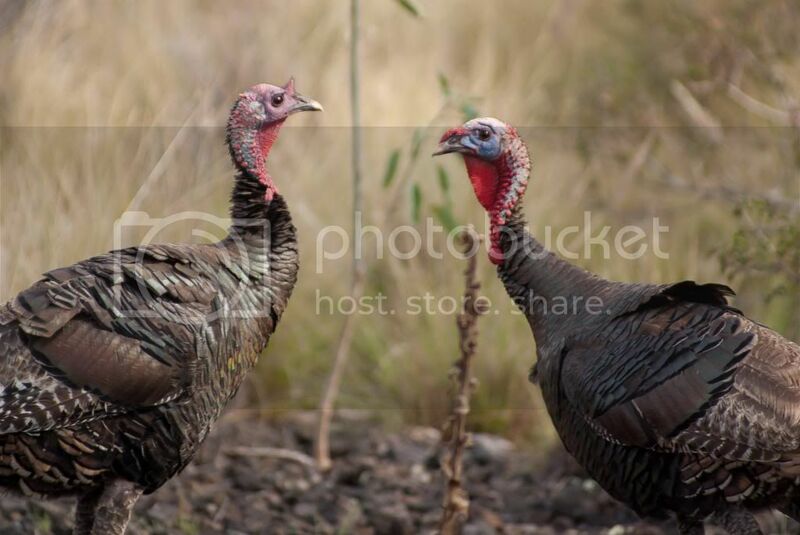 They show some "Lana'i style" turkey spot n stalk. Funny stuff. Good Luck. Thanks, likely the big Island will now be our destination. Visited the Big Island a few weeks ago and saw many turkeys. 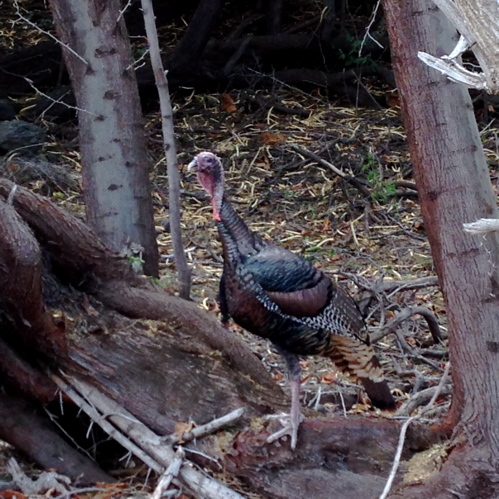 Seems the turkeys were mostly around the northern part of the island. Couple dozen just roaming around Hapuna (no hunting here); saw 50 or more near Mauna Kea. 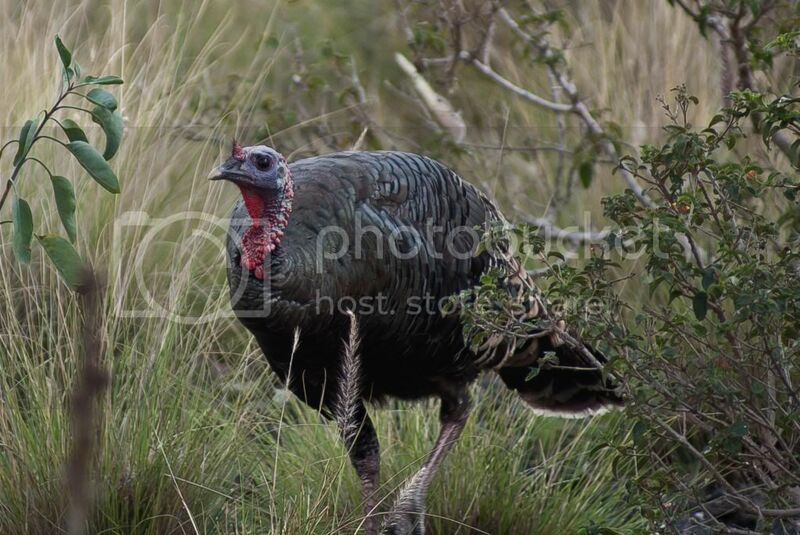 Guess who is excited for the Spring turkey hunt this march....THIS GUY!! Shooting some hand crafted broom sticks with a big bad blade on the front. Nice looking arrows Riley! 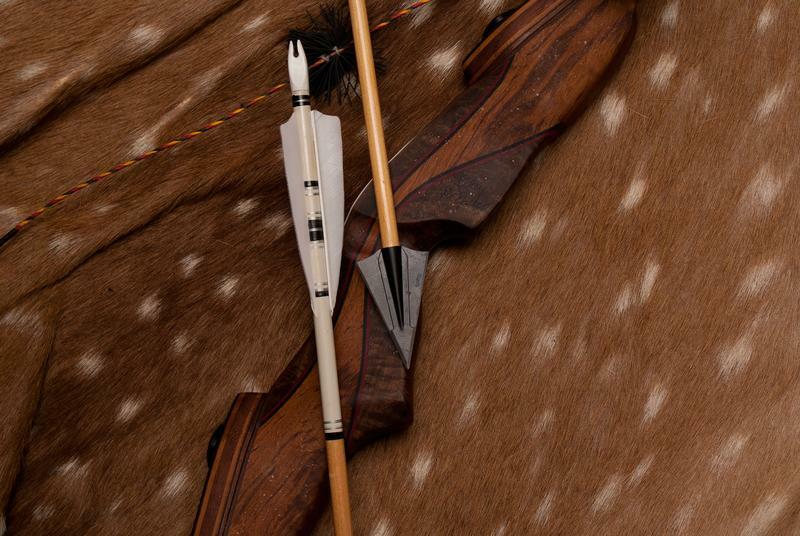 Is that a Magnus Classic broadhead? What kind of wood for the shafts? Thanks Bryan, I am not sure I bought it a while ago but if I can remember it is 1.5" cut and maybe 145grs??? I looked a quick one and looks like it is called MA II. As for the shafts they are sitka spruce, 50-55lbs. 11/32. Aloha Riley are those wood arrows from Brian Furguson of all wood arrows? Howsit Darryl. No, I got blanks as a present a while back and then a few months ago when I got into shooting the longbow I decided to try make some of my own. These are hand crafted...when you look close, you can see the many imperfections. Yeah when you look close can tell but good enough for me! Yeah I just looked at those arrows, sweet looking things but that price tag...man I would be scared to shoot anything with it. I think after I buy shafts and crest and fletch..it is about $75. Altough they dont look as nice as the pros..I can use it without worrying!! ahhhh Pohakuloa is sad, too much guys no animals. Yeah for sure, this year ill be there!!!! Take it easy, have a good one...happy new year to you too! happy hunting also!